Nepal is an ancient country filled with fascinating sightseeing places and cultural site. This country of high Himalayas offers fabulous viewpoints where you can sightsee the majestic Himalayan panorama, several of ancient cultural temples, monasteries, shrine and many more historical places around. Sightseeing tour into the cultural site of Nepal offers you an exploration of Nepalese culture around the world heritage sites of Nepal. Commencing sightseeing and cultural tour let you explore the best view points that offers you with natural beauty surrounding and introduce you to the ancient and variety of culture of Nepal. Some of the best sightseeing cultural places are Lumbini, Muktinath, Pashupatinath, Damodar Kunda, Kathmandu valley and the paradise city of Pokhara. Sightseeing tour into the cultural sites of Nepal is a designed tour for the pilgrims who desire to visit the holy places of Nepal with sightseeing motive. We take you to some of the popular and some of the unseen cultural sites where you can experience the spiritual myth of Nepal including the best scenic view of natural landscape and Himalayas. Kathmandu valley (1360m) the most touristic and ancient city of Nepal. This capital city is situated at the central development region surrounded with fascinating green forested hills around. 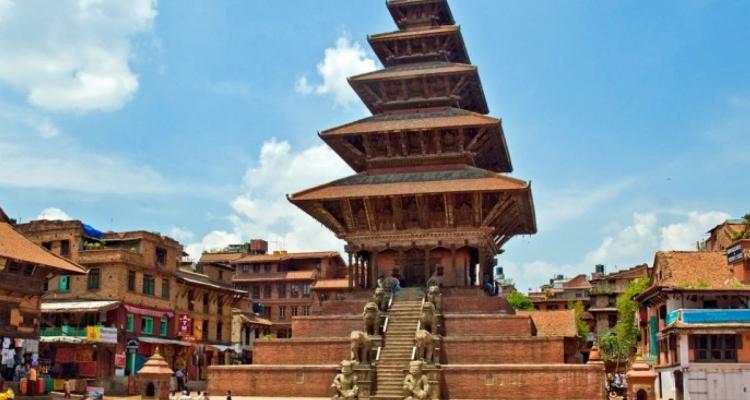 Kathmandu valley is one of the most visited place of Nepal with is flourished with beautiful natural and cultural sightseeing, scenic mountain panorama, ancient lakes and holy temples, architectural design of early 12th century, world heritage sites and many more attractive exploration places. Pokhara-Bandipur tour is a designed tour that let you explore both natural and cultural beauty of Nepal. 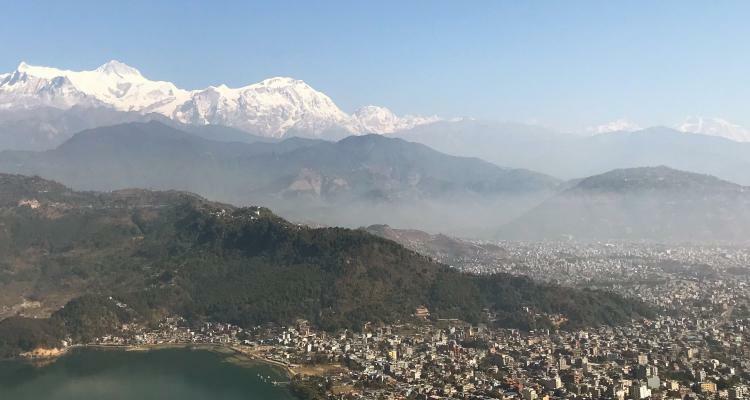 Pokhara the paradise city of Nepal situated at an elevation of 827m at the lap of Annapurna range is the best place to tour in Nepal where Bandipur the cultural village of Nepal offers you the best hospitality with warm accommodation.